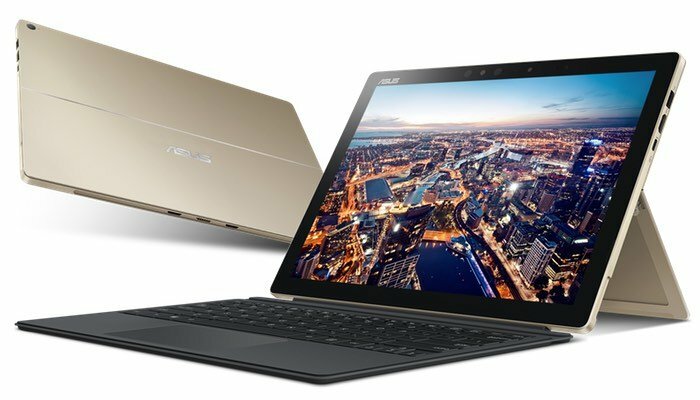 ASUS has this week unveiled its new range of ASUS Transformer 3 systems in preparation for the showcasing of the new hardware during this year’s Computex 2016 technology show which starts today and continues until June 4th. 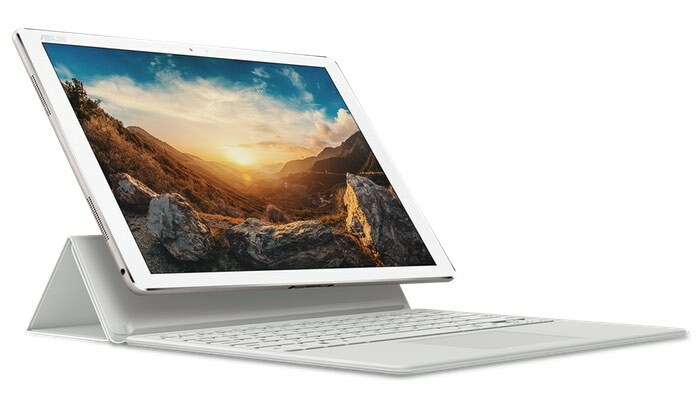 The systems that make up the new ASUS Transformer 3 range include the ASUS Transformer 3, ASUS Transformer 3 Pro and the ASUS Transformer Mini and take the form of new 2-in-1 tablets with more powerful hardware together with higher prices. With the Transformer 3 price from $799 and the Transformer 3 Pro priced from $999. 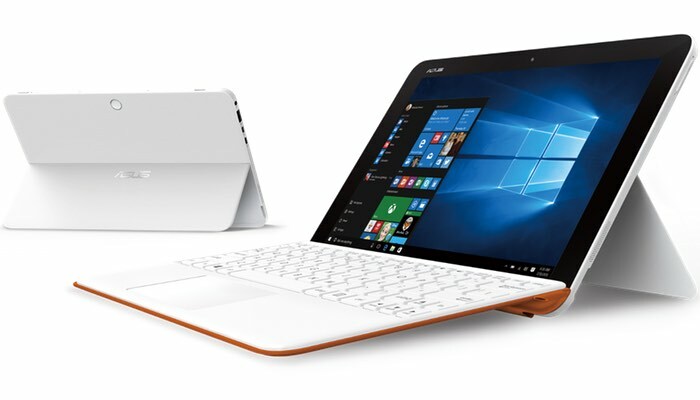 Pricing for the ASUS Transformer Mini has yet to be revealed by ASUS, but today’s press release reveals more details about what you can expect from each system. For the full press release which lists all the new ASUS hardware that will be showcased during this year’s Computex 2016 technology show follow the link below.